The IASIU 2018 Seminar & Expo on Insurance Fraud will be held on September 9-12, in lively Baltimore, Maryland at the Baltimore Marriott Waterfront Hotel. The seminar brings together the world's leading SIU professionals at the forefront of detecting, investigating and deterring insurance fraud. As the largest seminar in the field, IASIU 2018 offers more than 40 workshops, on topics including auto issues, property issues, medical fraud, major case/ring investigations, technology, worker's compensation and international issues. IASIU has secured a block of rooms at the Home2 Suites by Hilton-Baltimore at a rate of $195 per night. To make a reservation, call the hotel at 410-576-1200 and mention the group code IAS when booking to get the group rate. If you have trouble reaching the hotel by phone, please email kartcher.pauley@baywoodhotels.com for assistance in making a reservation. This rate includes studio style suites, valet parking, complimentary hot breakfast, complimentary refrigerator & microwave in all guest rooms and complimentary use of the laundry & fitness facilities. The hotel is located 1.4 miles from the host hotel but is still in the Inner Harbor area. 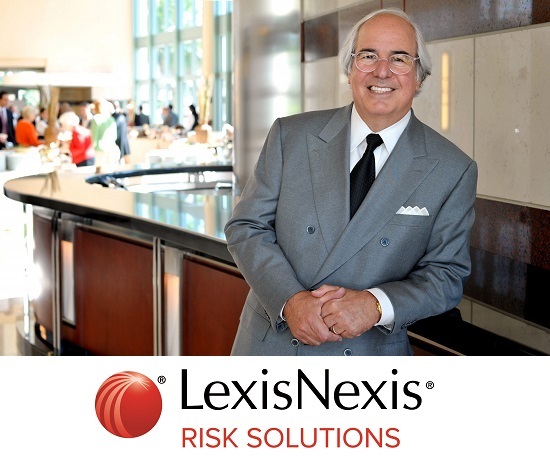 Mr. Abagnale’s IASIU 2018 keynote address is being made possible through a keynote sponsorship provided by LexisNexis. Don’t miss this year’s seminar! Cancellation Policy: Full refunds, minus a $50 administrative charge, will be given if a written cancellation is received by August 10, 2018. Notice of cancellation must be emailed to info@iasiu.org or faxed to the IASIU Office at (414) 359-1671 . Substitutions for a registrant are allowable up to 14 days prior to the first day of the conference or seminar. No-shows will not receive a refund.